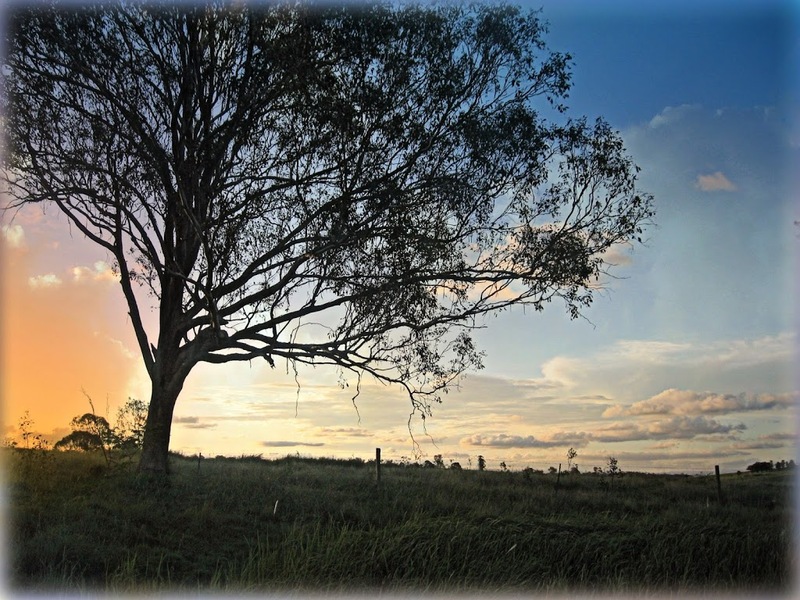 A colourful sky from a recent trip to the country to share with my friends in Sky Watch Friday along with a little nature photo. Aren’t they just the cutest things. 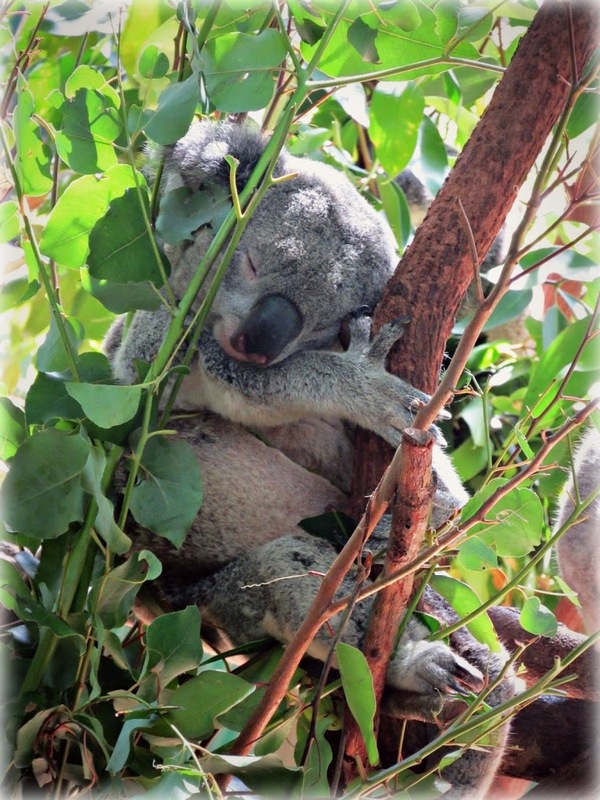 Northern Rivers Wildlife Carers is a large voluntary association that rescues and cares for native animals, their web page provides lots of information about the local habitat. Am working on new creative projects to share soon, till then hang loose and stress free. I love the colors in the sky and that koala is just adorable!!! What a beautiful shot and thought. 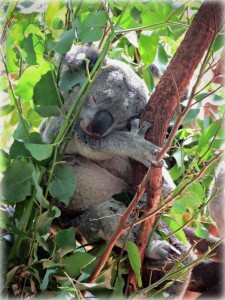 Very very beautiful photos and thoughts again,Mandy!The little Koala is really cute! 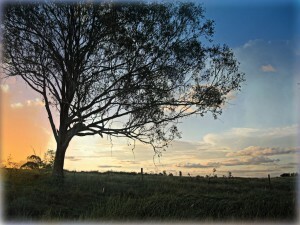 Pretty landscape scene and a beautiful sky shot! Gorgeous skies, Mandy!! Terrific capture for the day! Oh, and I do LOVE the little koala!! So adorable indeed!! Hope to see more!! Enjoy your weekend! Colors are most impressive on the first one : well done ! That&#39;s such a beautiful sky!! Beautiful sky and the koala is so cute! Hi, Mandy! Oh I ♥adore♥ this quote! Snatching it up in my planner! Fabulous! And the koala is soooo cute!